Helpful and courteous staff. Brandi answered all my questions and got me moved in in short order. the insurance requirements are ridiculous. 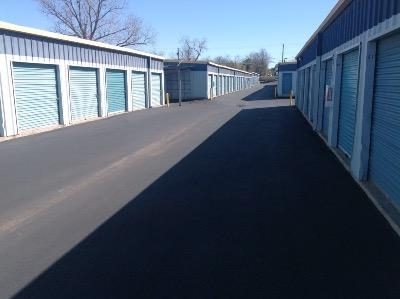 They ask not only for renters insurance, but that it expressely show the storage units address. Great location and excellent customer service! Todd was very helpful, professional, and efficient. I asked to compare units when I arrived and he helped me pick the best size for my belongings. I was in and out in 20 minutes and had all my questions answered. 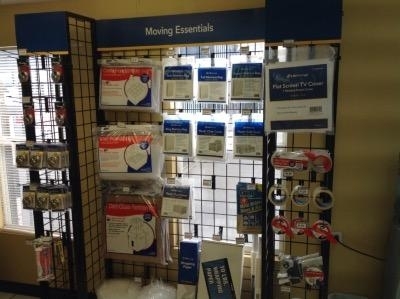 I got a month free which is very helpful when moving! 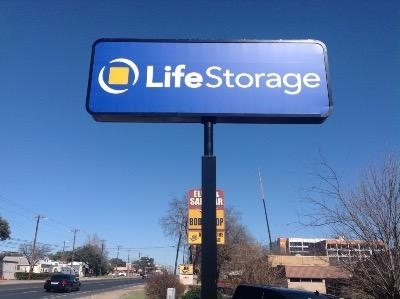 The service with Tod at this South Congress location was exceptional just like Gus on W Mary LifeStorage location. 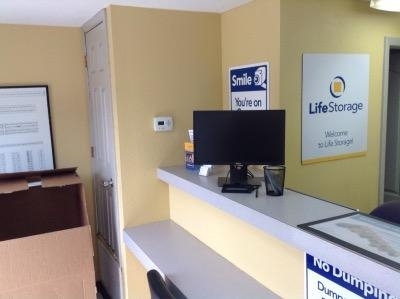 I will continue to use LifeStorage for my Storage needs in the future. I always feel safe choosing them compared to other competitors, plus the phenomenal customer service and easy paperwork process! 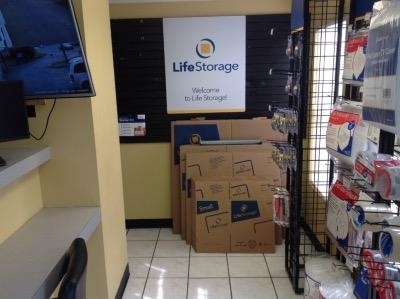 I can rest assured knowing my valued items are with LifeStorage! I was able to move into my space within 10 minutes of arriving at the facilities. I find the pricing to be upfront and fair. Prompt and friendly service. Pretty good pricing with good specials. Front gate is open a lot though. Overall, great experience. The customer service is unbeatable. I had to switch units because the latch was broken on the first. The second unit has a bit of a janky door but it was super clean. Price is great, there is an admin fee and required insurance which will increase the monthly price. Admin fee was $25, lowest insurance was $10 a month. Really not that bad. I would definitely rent here again! best place I have ever found for storage. A nice price for the location. I was delayed for three days due to the movers cancelling but they held my reservation and expedited my move-in. Rented from them on our last move and the same guy is managing. Pleasant experiences both time. Great service and easily accessible! Everything was great! The front desk attendant was very helpful and the space was exactly as I expected. Thank you! Convenient and easy access no-frills storage facility. Wish I had known that there is no lighting, but I can deal with that short coming. Affordable. Good location. Great customer service. Geoff and Todd have been great. They were super helpful with my comicated move in. I had a POD delivered and they made sure every step was taken care of. Great communication, and email follow up was an unexpected surprise. they hit you with a lot of fees that you don't know about until you are renting the unit. They pretty much force you to buy their lock. They charge you a monthly insurance fee to insure you belongings whether you have anything of value in the unit or not. They have a administration fee that is almost as high as the rent itself so it is like you are paying 2 months rent the first month. The door doesn't really close at the bottom of the unit so everything I store inside is going to always be dirty. 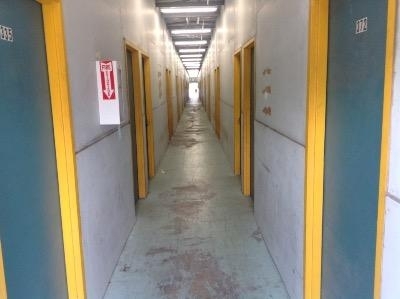 I would just recommend looking around because once you have paid all the rent and fees and bought their special lock it doesn't make since to leave because you are already in for so much money. 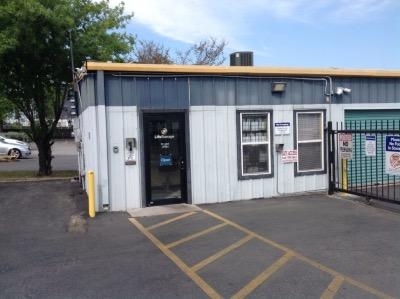 The staff were easy to work with and I was in and out with my unit and key in 20 minutes. Getting set up was super painless and the staff is incredibly friendly and accomodating. Only possible issue I could see was getting a larger moving truck into the complex given the angle of the gate. That said, I had no issues with my move in.